Leadership Coaching is designed to help individuals in leadership positions become better leaders. 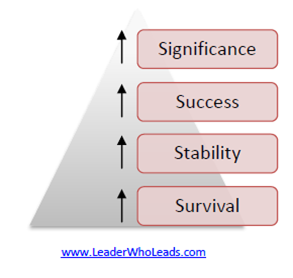 If you are new to your leadership role, my goal is to help you move from Survival to Stability, reduce/flatten your learning curve and increase your probability of success. If you are experienced and have been in your role for more than nine(9) months, my goal is to help you move your team to the next level. Or, you may be an emerging leader who aspires to a leadership position. If so, congratulations on being proactive, taking steps now to develop your leadership skills. I advise my clients to identify what is expected of them. Once I know what is expected, I have a baseline or standard from which to gauge performance. Now, expectations can be written AND unwritten, spoken AND unspoken. So, it is important to be able to discover and uncover both - those that are apparent and those that are obscure. As a leadership coach or in any other role, when I am clear on what is expected of me, I am better positioned to know how to meet or exceed those expectations. Therefore, a very important first step is to understand what is expected. I recommend starting with your job or position description because it outlines what is expected of the person in your position. In most cases it represents 75-80% of the job requirements. Some organizations do a very good job of maintaining current job descriptions. But most do this poorly, which means the position description for your role may not have been updated in a very long time. So now is a good time to update it. Regardless of how much (or little) is written, the position description is the best place to start in determining what is expected of you in your role. No formal job description? Then write your own. This puts you in a perfect position to truly understand and document what is expected from the person occupying the position: You. If the position was posted (either internally or externally), do not forget to look at what was included in the job posting. 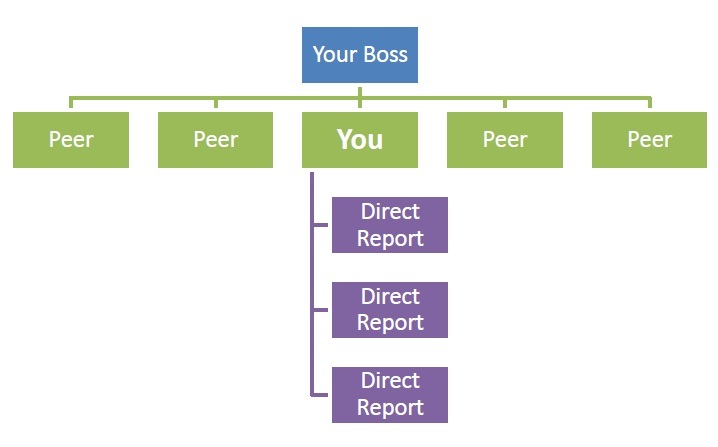 Your boss, direct reports and human resource representative can help you fill in the blanks. Another option is to search the internet for a positon similar to yours and tailor it to meet your needs. Taking these steps shows that you are proactive and resourceful. These are key attributes of leaders who lead. One of the best tools I have used during my career, and now use with my clients, is FYI: For Your Improvement. I like it because it provides practical ways to assess and build the skills you need to succeed in your role. Note: Whether you are in a leadership role or aspire to one, I highly recommend it. To uncover your boss' expectations, see more Leadership Coaching .